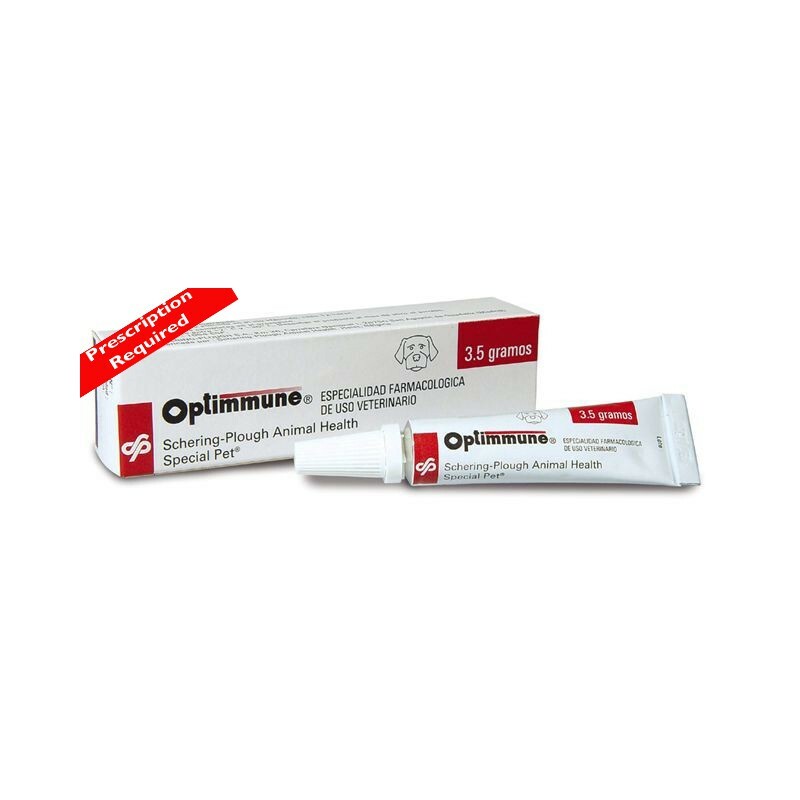 Optimmune Eye Ointment is used for the treatment of chronic conjunctivitis, ideal for dogs that are suffering from a case of 'dry eye'. Optimmune Eye Ointment is ideal for treating chronic conjunctivitis, resulting from the autoimmune disease of the eye. 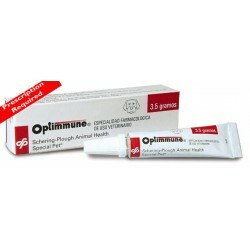 Optimmune is also ideal for dogs that suffer from KCS (Dry eye), resulting from a problem with too few tears being produced, which are needed to keep your dogs eyes moist.